Amazon and Newegg have hot deals G.Skill gaming peripherals that earned near-perfect PCWorld reviews. 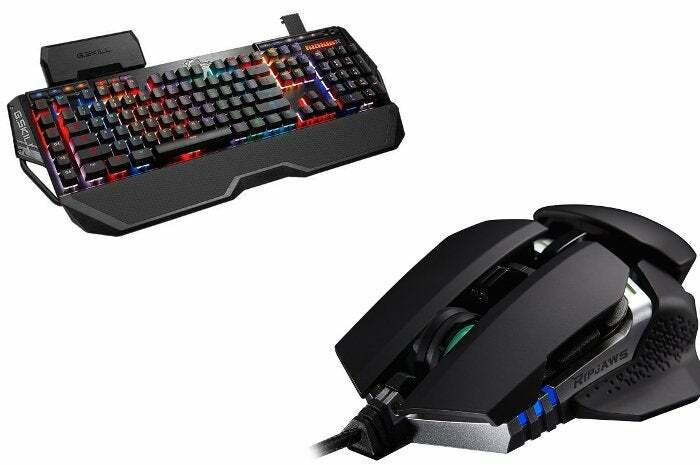 If you're looking to upgrade from the ho-hum peripherals that came with your PC, two great pieces of G.Skill Ripjaws gaming gear—both of which earned 4.5/5 star ratings in PCWorld reviews—are on sale today with sweet discounts. First up is the G.Skill Ripjaws MX780 ambidextrous gaming mouse for $30 at Amazon. That's about $10 to $12 cheaper than usual, and it also matches the mouse's all-time low price. We really liked the Ripjaws MX780 when it rolled out in December 2015. The gaming mouse features eight programmable buttons, an 8,200 DPI sensor, and four-zone RGB lighting. Interchangeable side grips help with comfort, as does the ability to customize the mouse's height and weighting to get that ideal grip. Most importantly for lefties, it suits either side of your desk. If you need a keyboard to match that glitzy new mouse, Newegg's Flash site has the G.Skill Ripjaws KM780 RGB mechanical keyboard for $95. That's about $25 to $30 cheaper than the typical best price. 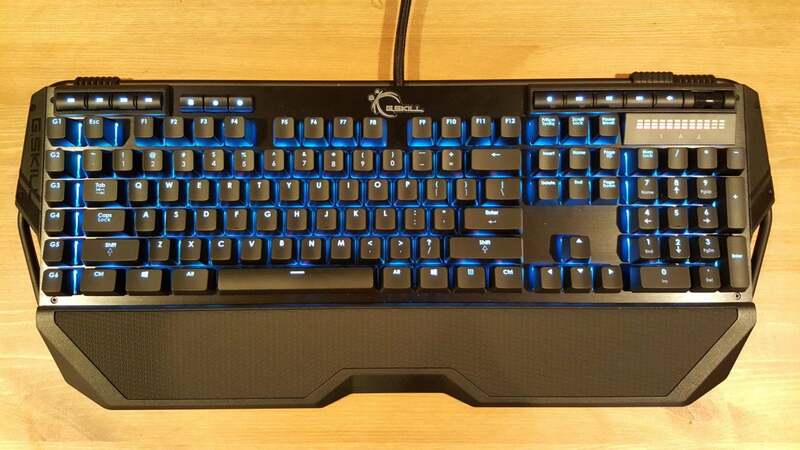 This particular version of the G.Skill KM780 features Cherry MX Red switches, which is a linear switch with no tactile feedback. Reds excel at gaming. It's also a quieter key, meaning you won't get that joyous clickety-clack that some people love in a mechanical keyboard. This keyboard includes full n-key rollover, anti-ghosting, on-the-fly macro recording, six macro keys, and a media control panel. That's a solid set of features in a mechanical keyboard under $100. A potential downside for picky gamers? It packs a USB 2.0 port, not USB 3.0.